Forrest “Bud” Edwin Kelley, born May 20, 1939, in Camden, New Jersey, to parents Forrest and Eleanor Kelley, died on Monday, Feb. 4, 2019. Bud attended Alderson Broaddus College and graduated with a BA in education and then married Barbara Hale in 1961. He spent three and a half years in the U.S. Army in Alaska. Bud was a loving father to his son Derek Hale Kelley, born in 1965 in Alaska. Living in New Jersey for seven years, Bud worked for the Boy Scouts of America for two years and then taught school for five years in Bricktown, New Jersey. He then returned to West Virginia to work for Alderson Broaddus College for two years where he won the National Award for the largest increase in alumni giving for 1975. He taught biology in Taylor County at Grafton High School for 25 years. During this time, he attended St. Paul’s Episcopal Church and for a number of years was the church’s treasurer and served on the vestry. He received many awards during his teaching career and was chosen by the students as Teacher of the Year several times. 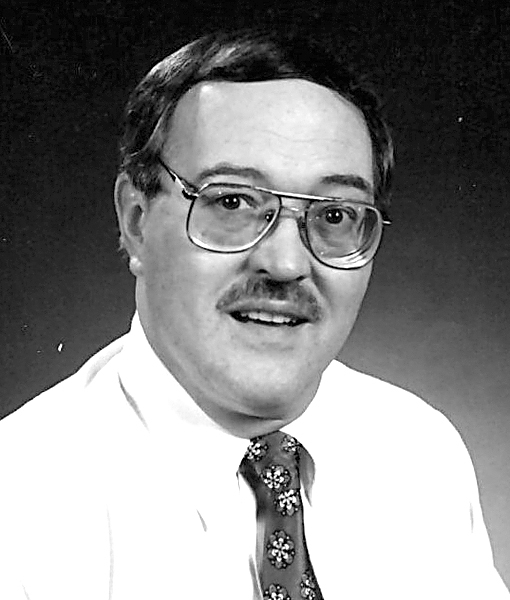 In 2000, he retired from teaching but returned two years later to work in Alderson Broaddus’s Physician’s Assistant program for four more years. During his retirement years, he worked with Adaland Development as a docent, the financial bookkeeper and served on the board of directors. He served on the board of directors of Broaddus Hospital for 14 years, the last four years as president of the board. He also served on the board of Davis Memorial Hospital and the Community’s Historic Land Works Committee. Friends will be received at Wright Funeral Home, 220 N. Walnut St. in Philippi today from 4-5 p.m. A memorial service will be held at 5 p.m. with the Rev. Fran McCoy and the Rev. Robert Wilkins officiating. Bud’s request for cremation will be honored. In lieu of flowers, please send donations to Animal Friends of Barbour County or Adaland Development. Condolences may be expressed to the family at www.wrightfuneralhomeservices.com.